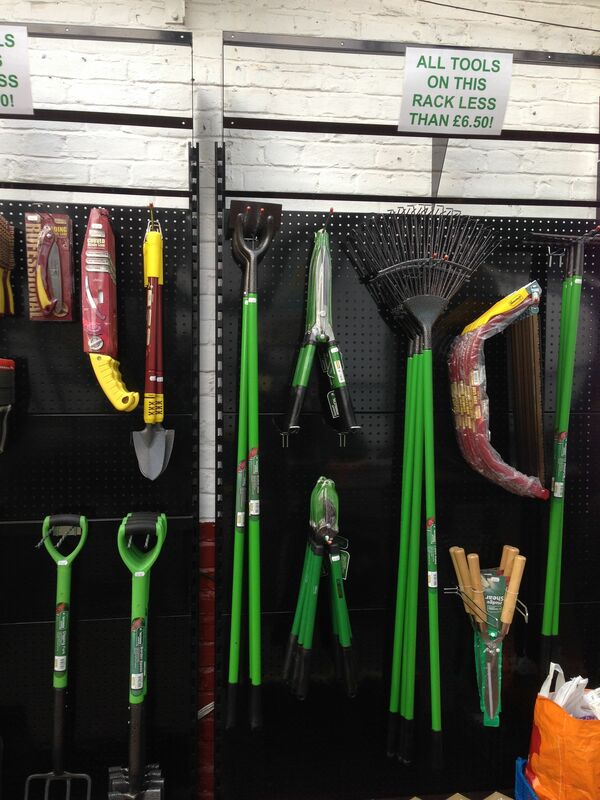 Garden tools for sale – less than £10! 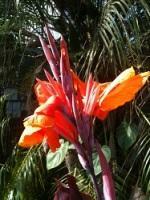 Looking for some gardening tools to help prep your garden for the winter? Need a rake? Secateurs? A shovel? Come take a look at the value offers on sale now at Wolves Lane. Check out our tools for less than £10… and some are £6.50 or less! Wolves Lane has the pots you need!! Need decorative pots with a splash of colour for your balcony, terrace, garden or home? 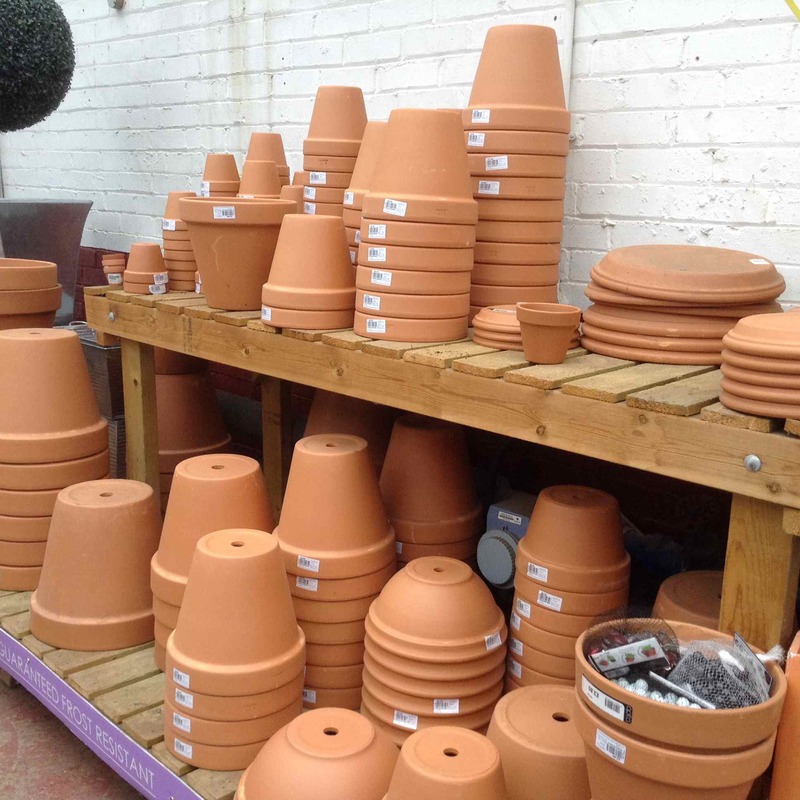 Wolves Lane has all sizes and glazed pots to suit your needs. And just around the corner too! You won’t have to carry these far to get them home. 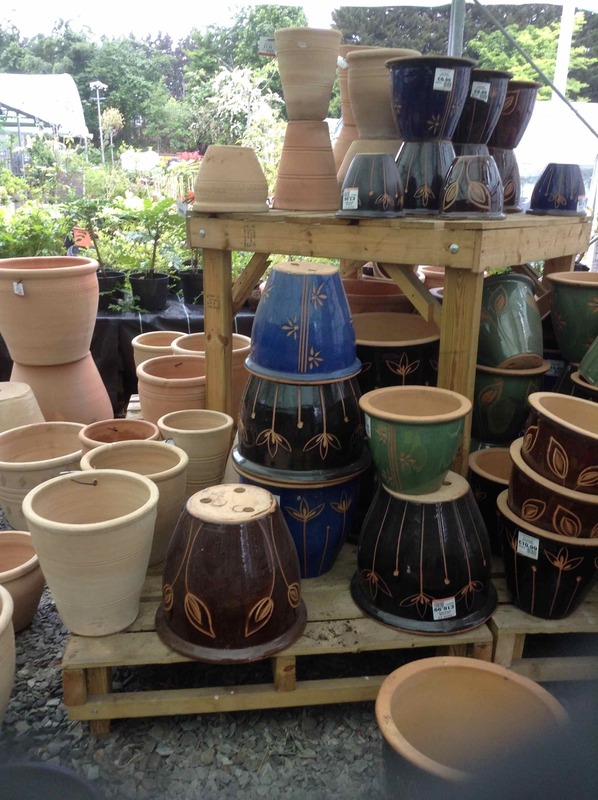 Looking for terra cotta pots? Wolves Lane has those as well. Come and take a look this weekend. See you soon! Now in stock at Wolves Lane! 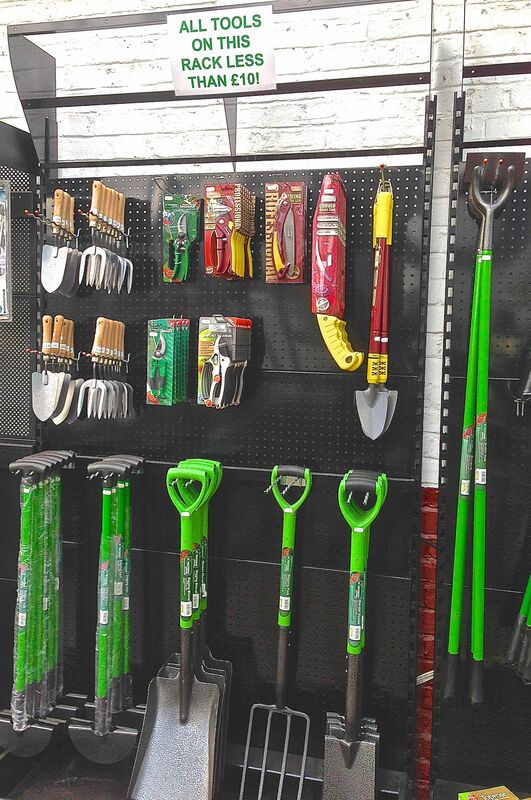 Tools: We stock a comprehensive range of Yeoman quality tools. Shrubs: Bereberis, Cotoneaster, Mahonia, Lavender, Choisya and many more. Perennials: Wide range of 2-3 litre plants always in stock and grown on site. Associated Sundries: Peat-Free Organic Compost, Grass Seed, Ceramic and Plastic Pots, Organic Fertilizers, John Innes, Manure, Seeds, Tools, Birdcare, Canes.